Students enjoyed a guest presenter in College Seminar this week. 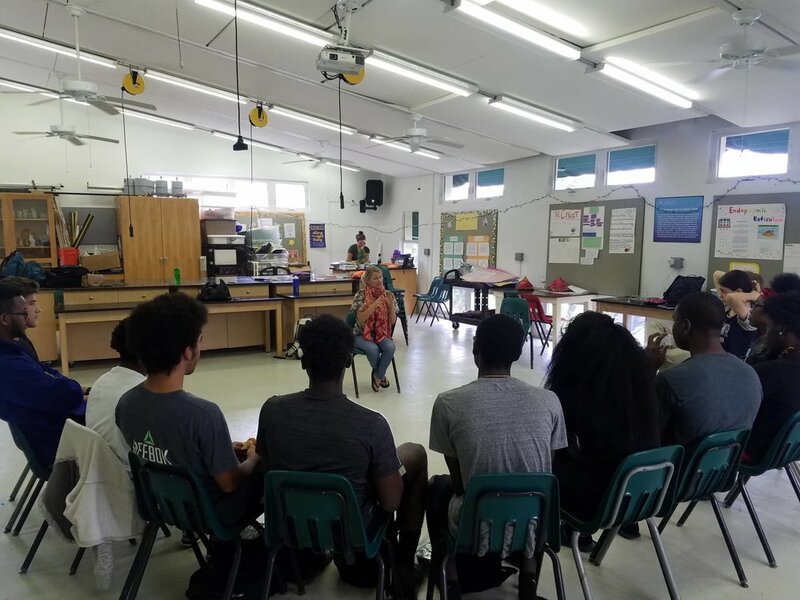 Tina Romano, Senior Training Consultant with Impact Factory (and VIMSIA parent) presented to our DP students on personal impact, first impressions, positive communication and building confidence. Students engaged in role playing, presenting and all around collaborative FUN! Thank you, Tina, for supporting our students' development!